In a unanimous decision issued today, the European Court of Human Rights again ruled against Turkey in a case regarding the use of abusive force against peaceful protestors. Izci was among several women who were subjected to police violence. She reportedly fell on the ground due to several hits at her face, head and body. Police allegedly continued beating and kicking her on the ground as well. Izci was also subjected to several insults and accusations. Heavily beaten and lying half-conscious on the ground, Izci was sent to a hospital by onlookers. TV cameras recorded the entire scene including police violence on dozens of peaceful protestors. The court said videotape evidence of a March 6, 2006, demonstration in Istanbul showed police officers beating protesters with batons and spraying them with tear gas. The court said Turkish police dragged female protesters from hiding spots and beat them. The ECHR’s ruling is an important one (full text in PDF format here) and highlights the vast number of cases of police abuse in Turkey that have been brought before the Court as well as the on-going problem of impunity. The Court considered that, as in many previous cases against Turkey, the police officers had failed to show a certain degree of tolerance and restraint before attempting to disperse a crowd which had neither been violent nor presented a danger to public order… Moreover, the failure of the Turkish authorities to find and punish the police officers responsible raised serious doubts as to the State’s compliance with its obligation under the European Convention to carry out effective investigations into allegations of ill-treatment. Finally, the use of excessive violence by the police officers had had a dissuasive effect on people’s willingness to demonstrate. during demonstrations were currently pending. Considering the systemic aspect of the problem, it therefore requested the Turkish authorities to adopt general measures, in accordance with their obligations under Article 46 of the Convention, in order to prevent further similar violations in the future. 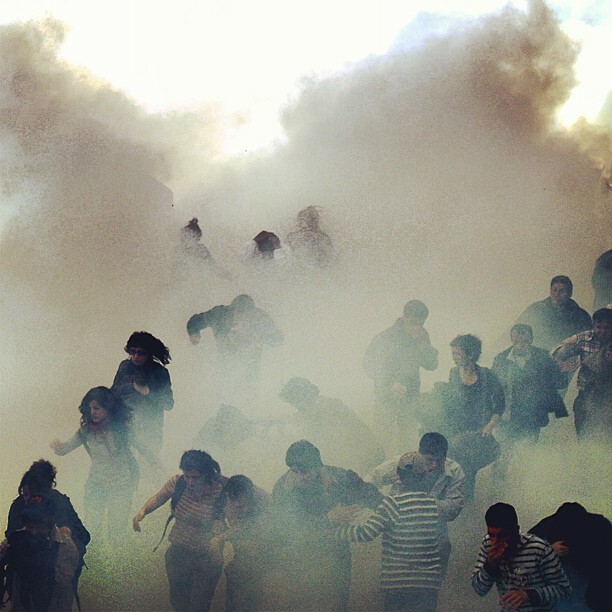 This case stems from abuses in 2006, but as the crackdown of the Gezi Protests has underlined, the pattern of abuse – and of impunity – continues unabated. As the ECHR made clear today, this is not a problem of one or two abusive cops. It is systematic. And final responsibility lies with the Turkish government. 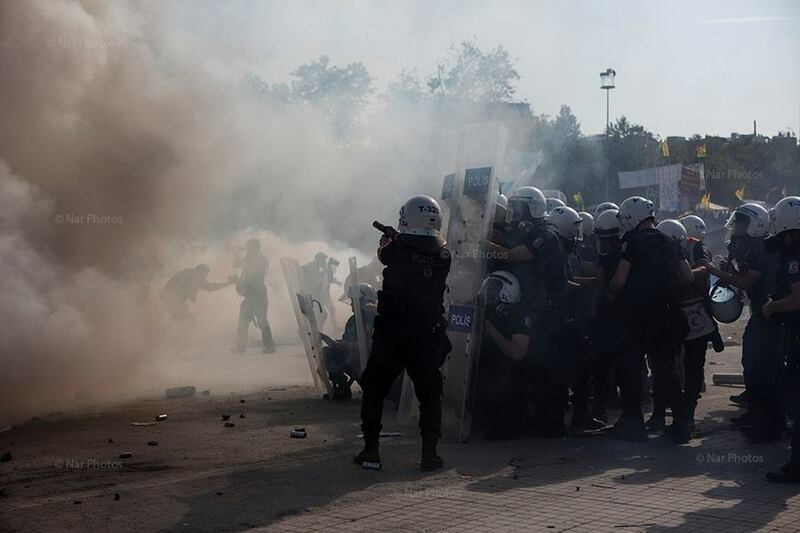 This entry was posted in Excessive Force, Freedom of Assembly, Freedom of Expression, Impunity, Turkey, Uncategorized and tagged ECHR, Freedom of Assembly, Freedom of Expression, impunity, Nergiz Izci, Police violence, tear gas, Turkey. Bookmark the permalink.